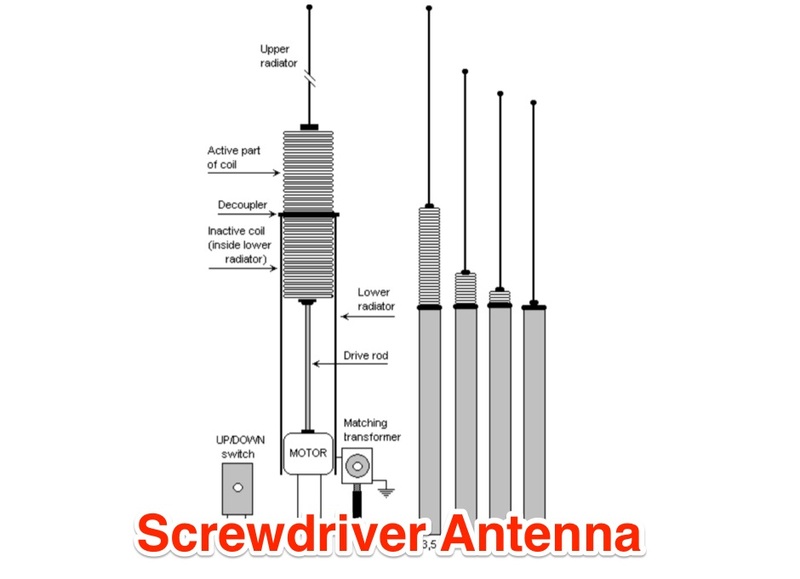 (the original mobile antennas were nick named screwdriver because they used an electric screwdriver for moving the coil) High Sierra no longer makes mobile antennas, but the good news is there is a good company making them in Arizona, Scorpion antennas! Much taller than the average Ham mobile antenna, this tree branch snapper tops out at 17 feet, 10 inches above the road. 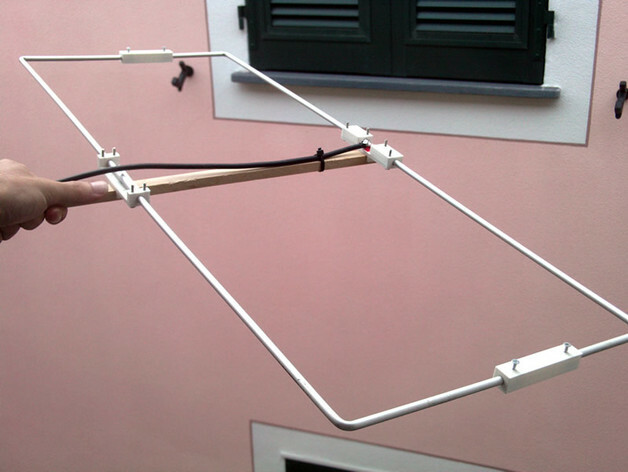 The antenna itself is 3. 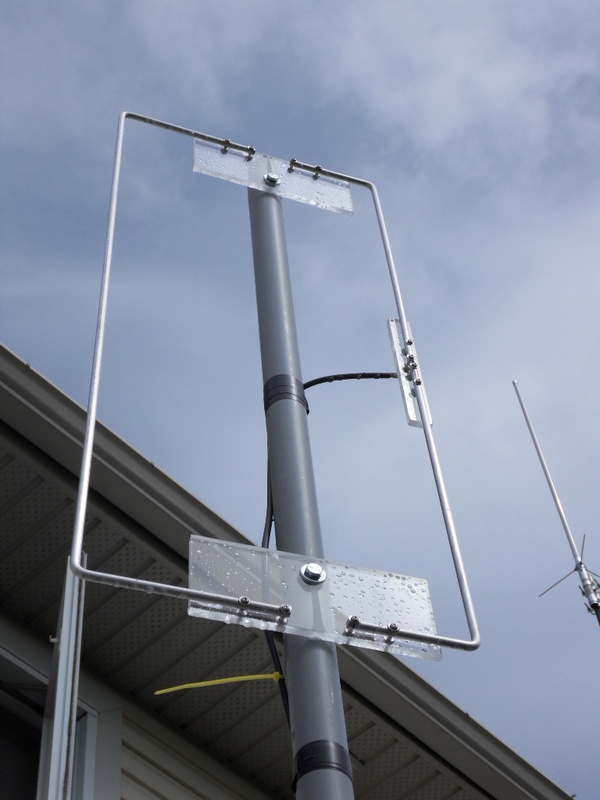 42 meters or 11 feet 2 inches long from the top of the mounting spring to the tip.